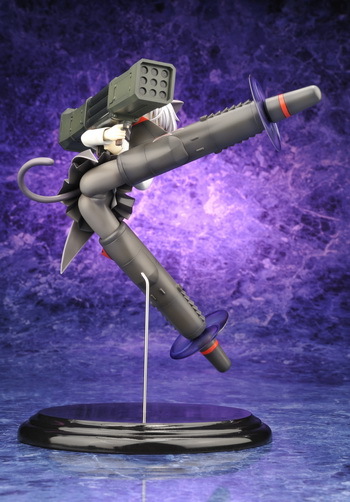 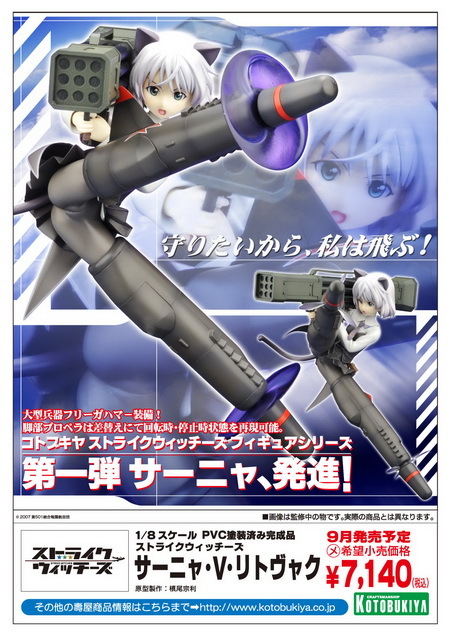 June 11th, 2009 By: GGT Category: 2009/09 release, Figure News. 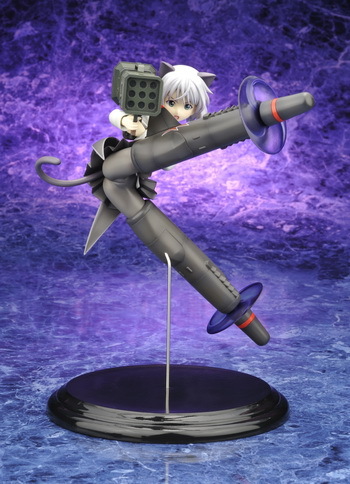 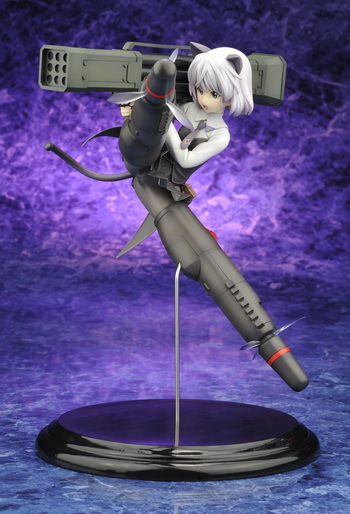 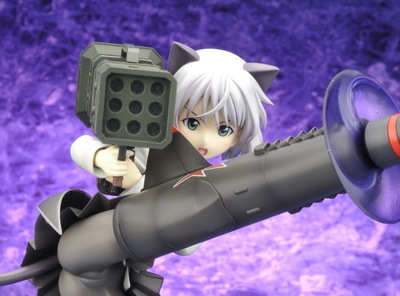 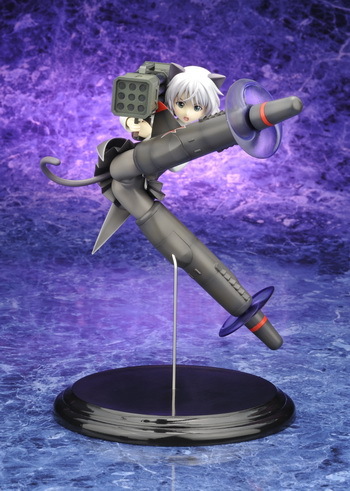 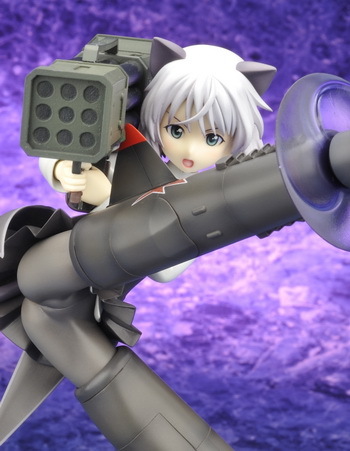 Kotobukiya is going to release the Sanya V. Litvyak ( サーニャ・V・リトヴャク ) 1/8 PVC figure form the anime “Strike Witches” ( ストライクウィッチーズ ). 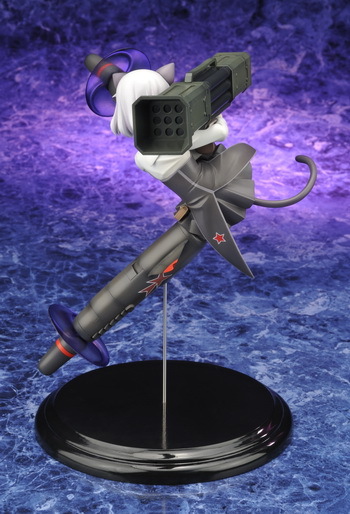 Will be released is September 2009. 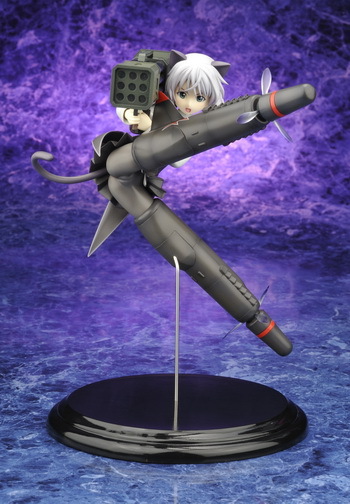 Around 215mm tall, 6,800 yen.